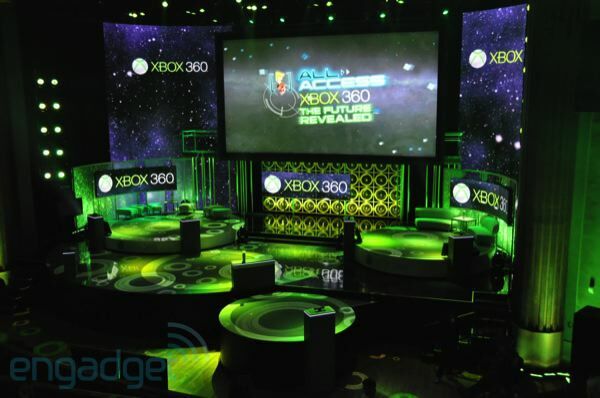 E3 2010 is still going on but the big 3 had their keynote speeches and some interesting stuff has been announced. Here's a quick run-down of what got announced. 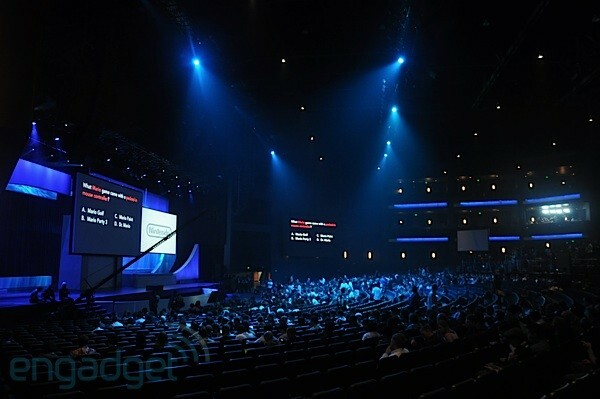 In no way is this all of the info on E3, chances are you've already seen most of this stuff but for those who follow this blog and are gamers (most of you probably are). I hope this gives you some quick info on what everone's talking about. 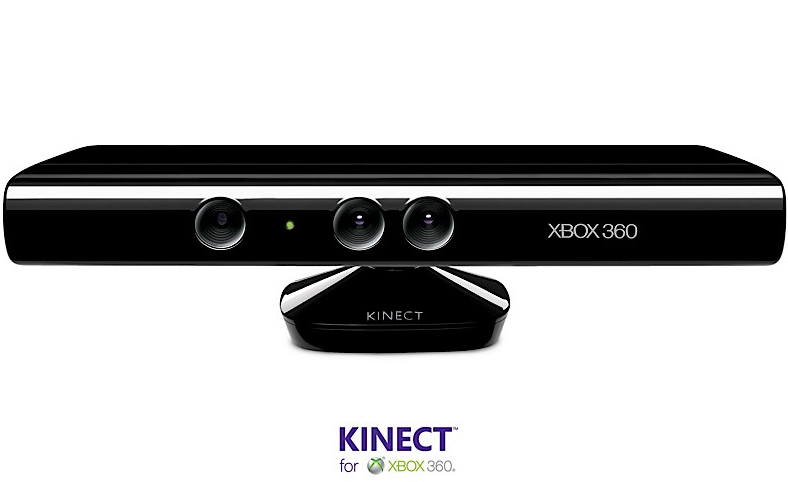 The biggest announcement to come from Microsoft was the new Kinect peripheral. For those who remember hearing about Project Natal, from last year...here it is. Like Sony has been doing for the past few years, Microsoft decided to "slim down" their machine too. It's more of an improvement to their current model than really it being slimmed down. 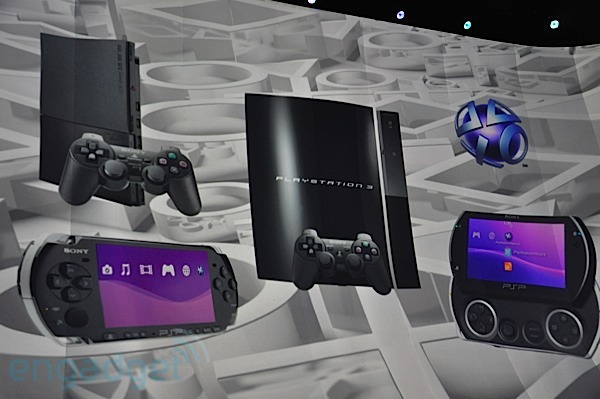 It's a bit smaller than the Arcade and Elite models, much quieter and like the PS3, can connect wirelessly without having to buy it separately. The chips run with less heat too. The reason why that's important; well, expect seeing less of the Rings of Death. Trust me, I'm on my 4th Arcade Xbox 360 now thanks to the infamous Rings of Death. 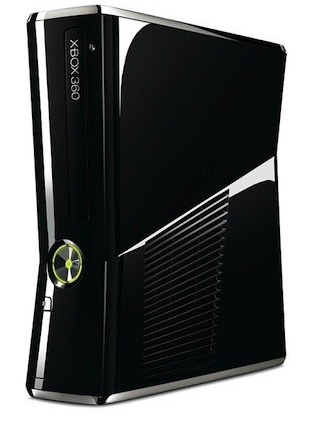 If you don't have an X-box 360, best to nab this one. Other info from Microsoft is the ESPN exclusivity and sports broadcasts to the Xbox Live network and some improvements to the Netflix functions with search being added. I'm a fan of all gaming, own all of the systems and thus I never jump to one company over another but if there was a "winner of E3" I'd put my money on Nintendo. Here's a small list of what came from their keynote speech. The Nintendo 3DS was expected to be announcd but until now, nobody knew what it was going to look like or how it would be done. 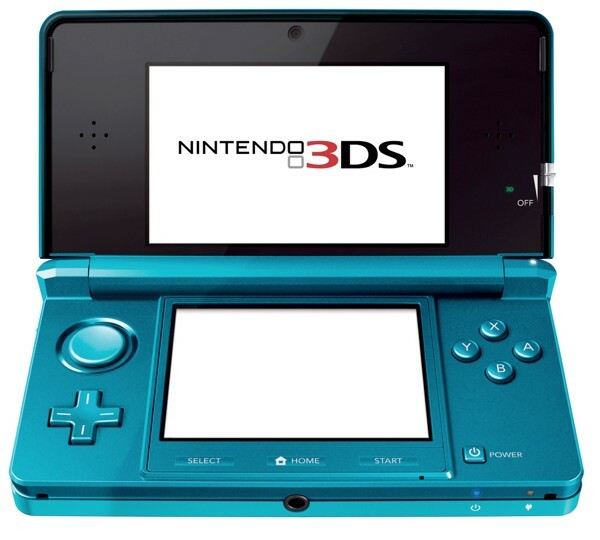 It's basically a DSi with the top screen being a bit bigger and of course...in 3D. Nintendo touts about the fact that you don't have to wear any silly 3D glasses to see the effects. The 3D effect is also adjustable were you can fix how much the items appear to pop out or you can shut off the function entirely. There's also an analog control; similar and smoother than the PSP's analog nob. The camera on the 3DS has 2 lenses and instantly anyone who knows about cameras and today's marketed technology knows that that means you can take 3D photos with it. The system has a huge list of developers working on making games for this little guy. Nintendo correctly expects this thing to be a big money maker and probably move hand-held gaming even further than before. On top of stating that the 3DS will have loads of developers, games ready to go, the Wii will have a number of games that make us old-school gamers feel like it's the early 90's again. There's going to be a new GoldenEye game that plays out like the classic Nintendo 64 game. Then there's Donkey Kong Country Returns, which seems to play exactly like the faved game from back in 1993...but with modern graphics... epic. 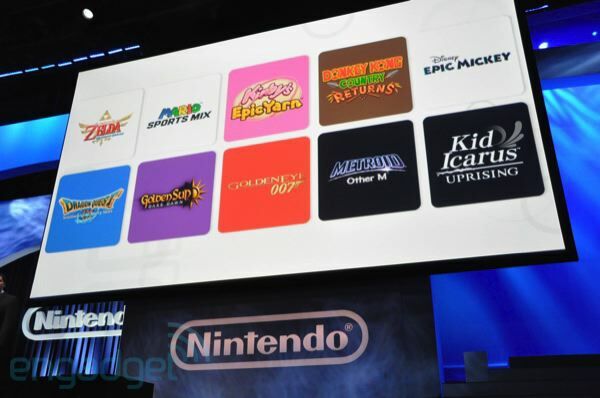 Speaking of "epic" Nintendo threw that word about twice with the full unveiling of Epic Mickey and Kirby's Epic Yarn. Disney's Epic Mickey is basically a mix of Mickey Mouse, Fable and maybe a bit of Kingdom Hearts added to it, sans the better-than-Disney Sqaure-Enix characters. Kirby's Epic Yarn is that classic 2D scrolling gameplay we've grown up to love but with a look and feel that all yarn. The Metroid: Other M game also makes me remember the x-mases of 1993-1995 with the storyline being around Super Metroid, but of course with the modern gameplay and graphics. 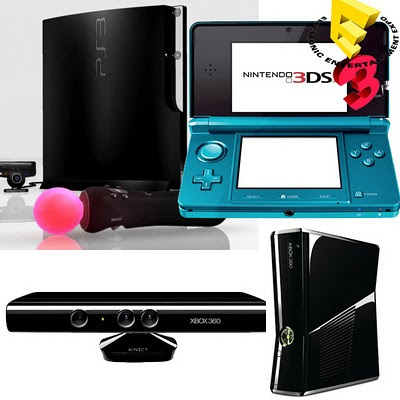 Can't forget Kid Icurus Uprising, Legend Of Zelda: Skyward Sword, Dragon Quest 9, Mario Sports Mix and the others Nintendo shot out during the speech. A load of great games coming out soon. 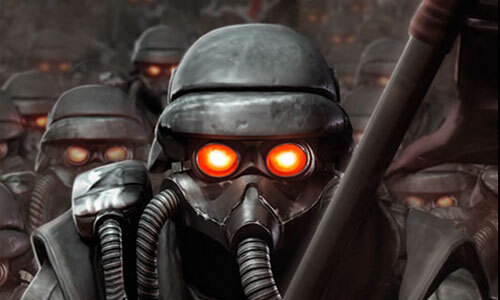 The biggest bit of news to come from the Sony camp would be the continued testing of the new PlayStation Move and the very cool demo shown of Killzone 3...oh and the fact that games will soon be played in...you guessed it, 3D. If you've been keeping up with the gaming industry, the Playstation Move isn't so new but with a release date of mid September and a price tag of $99.99 (for the Sports Champion bundle)..it's ahead of the other 2 since some of the release dates of many of these cool gadgets and games won't be until after the holiday season. Similar to the Wii system, the Move system has a remote/motion tracker and a navigation controller (similar to the Wii nunchuk) Unlike the Wii, Sony is promoting the fact that it uses a camera and the motion sensors to give full 1/1 view. Definitely laughed at Kevin Butler's explanation about how you punch with the Move and his other antics on stage. Seeing the demo of Sorcery, you do see how the Move is a bit better than the Wii in the response of the motion. I also can't forget mentioning that The Playstation Network will have a paid service named PlayStation Plus which mainly gives people first dibs on demos gaming nws, and other exclusives. Well, that's E3 in a nutshell. There's a bunch more to it that I know I probably left out ^^;; Being that I'm an anime retailer now..(and video game dealer/programmer) I soon will be able to actually attend the event...but another day, another time. Thanks to Engadget for some of the photos used.